I joined Civic Engineers in January 2014 to run and build up our London Studio. We’ve quadrupled in size in the first few years and completed a number of great projects along the way. Prior to that I was at Alan Baxter and Associates for 16 years following a degree at Swansea University. I have always enjoyed the process of designing and building things and overcoming the inevitable problems that come about. This started at an early age with Lego and Meccano – an experience reawakened recently with my young children. Good engineering is a blend of many skills but open minded creativity must be at the heart of it. Developing a clear brief and working collaboratively with fellow professionals underpin the process. The result must be elegant and efficient without loss of robustness and buildability. I love to travel and believe it is the source of most inspiration. 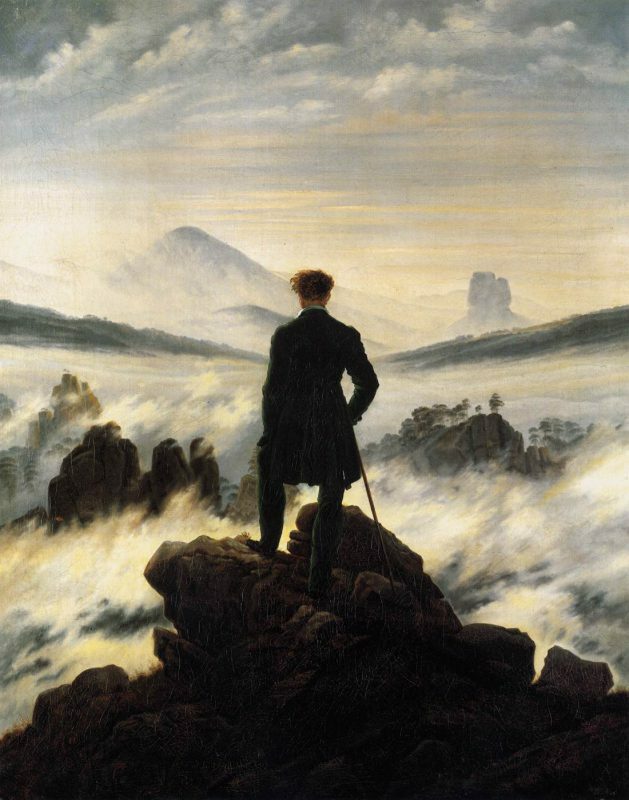 On completion of my Art A-Level my teacher presented me with a picture of ‘Wanderer Above the Mist’ by Caspar David Friedrich with a message extolling the benefits of travel. I think this painting captures the essence of inquisitiveness and exploration and I often think back to it.